The Copper Coast is situated on the northern Yorke Peninsula, which is exactly where we are at the moment. We have been on drives checking out some of the small townships in the area. We have also spent a morning fishing, but alas to no avail. 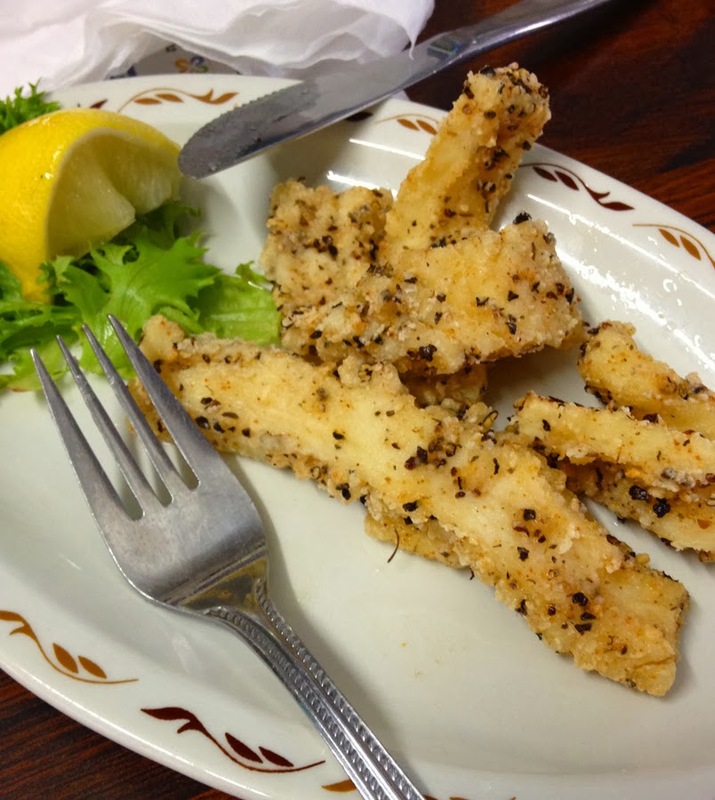 When all else fails walk across the road to the pub and have Salt n' Pepper Squid. Most of the towns in this part of the world are seaside villages and really quite pretty with great history. 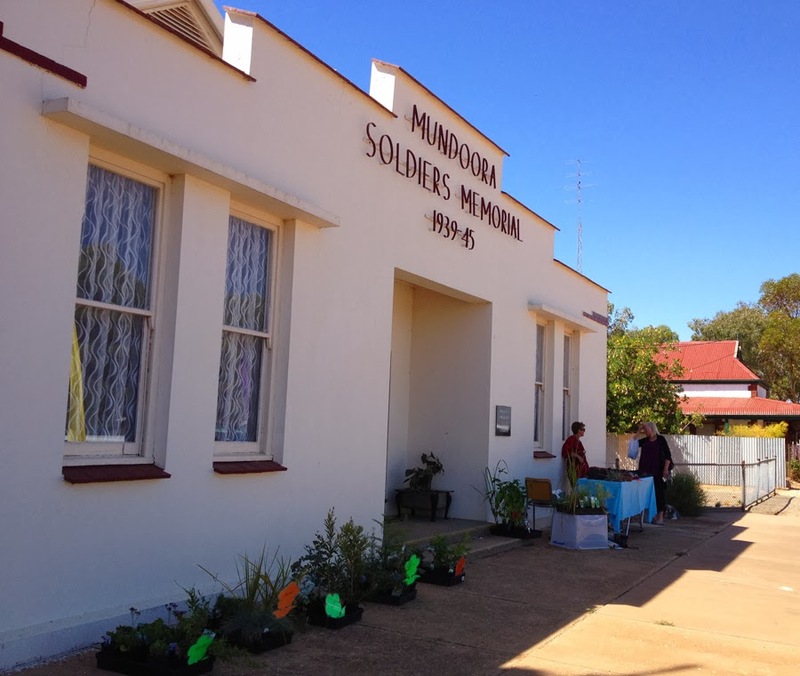 The first settlement we visited was inland and named Mundoora and was really tiny. Why did we go, they had a market. We are suckers for a market, and for such a tiny township it was pretty good. 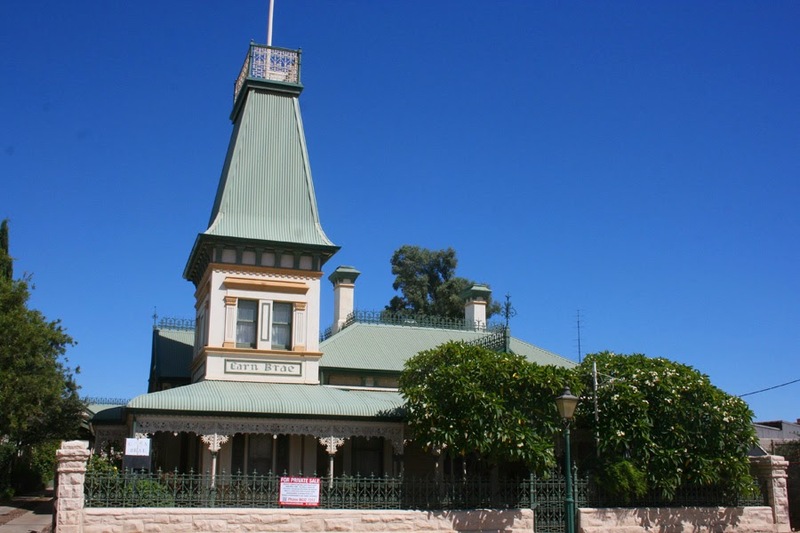 Kadina is the largest town on the Yorke Peninsula. 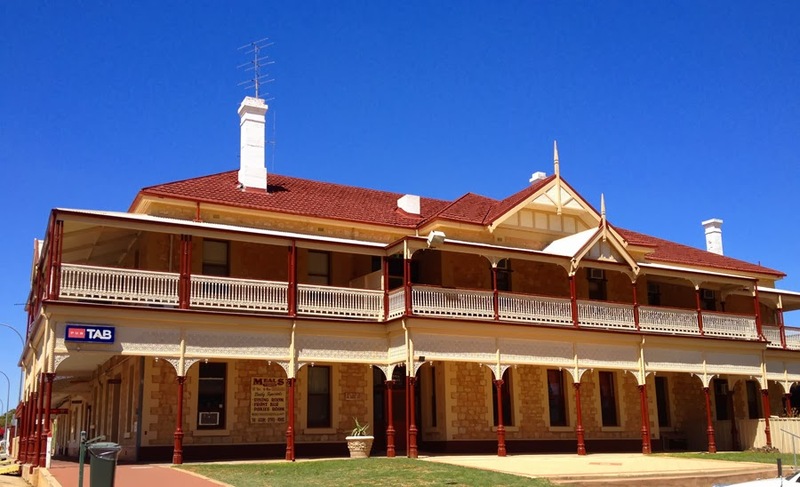 In the late 19th century, Kadina had a population of 20,000 due to the copper boom. These days the population is around 5,000. 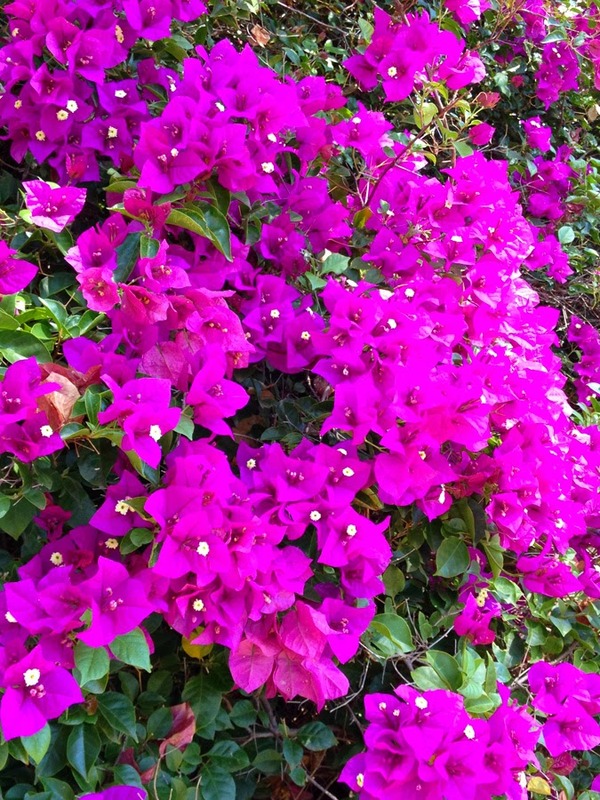 This amazing Bougainvillea was absolutely beautiful. We then headed back to the coast to Moonta and Moonta Bay. 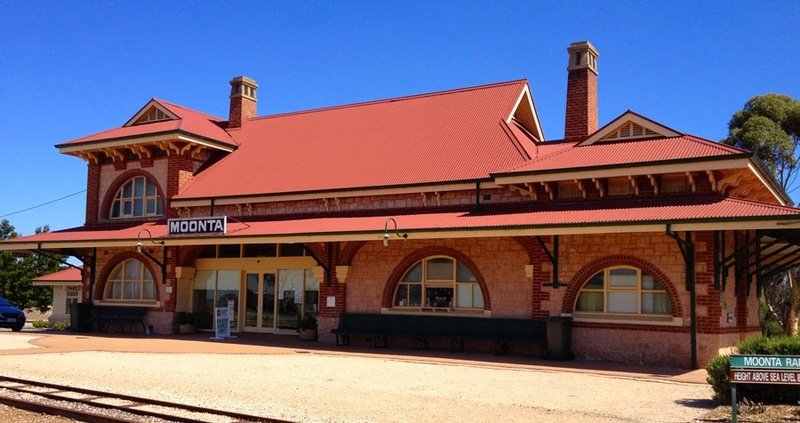 Moonta's origins in 1860 were very fortunate - a shepherd noticed traces of copper on a wombat burrow. With the huge influx of skilled miners from Cornwall changed South Australia's cultural mix. Still now so many years on the township still cherishes its Corwall history. Another township we visited was Wallaroo. 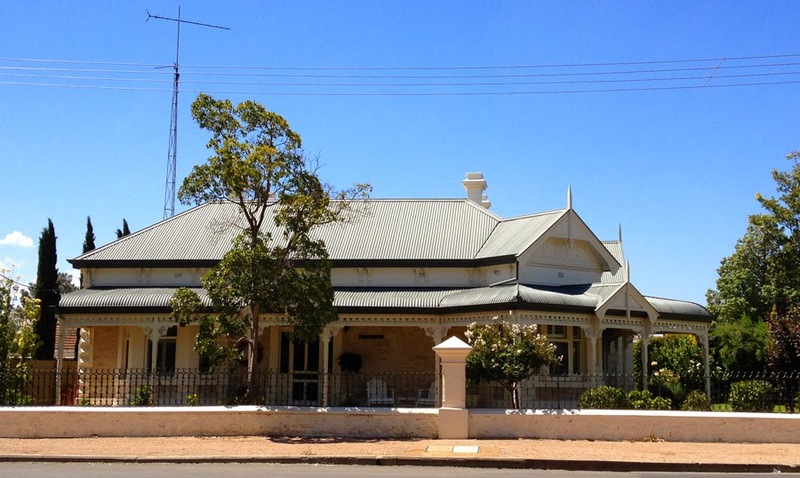 The township of Moonta may be the historic centre but Wallaroo is the apex of the Copper Coast. 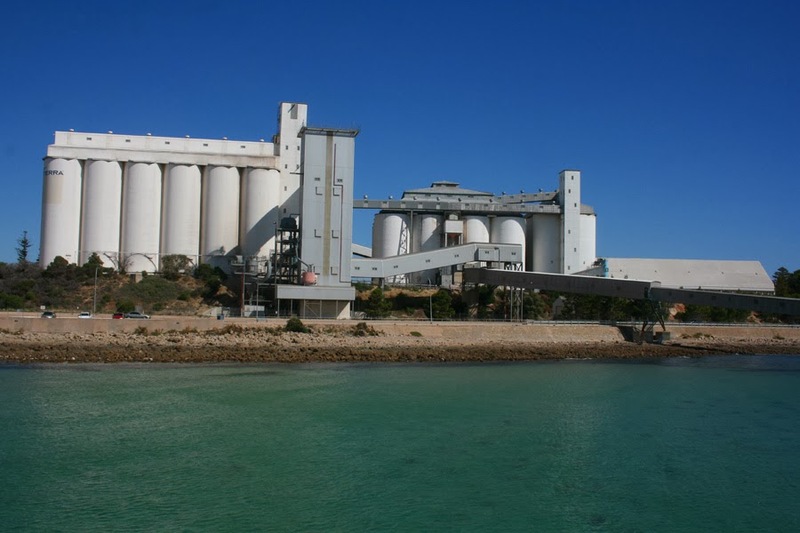 A deep sea port and home to the Spencer Gulf prawn fleet, it's a very popular holiday town. 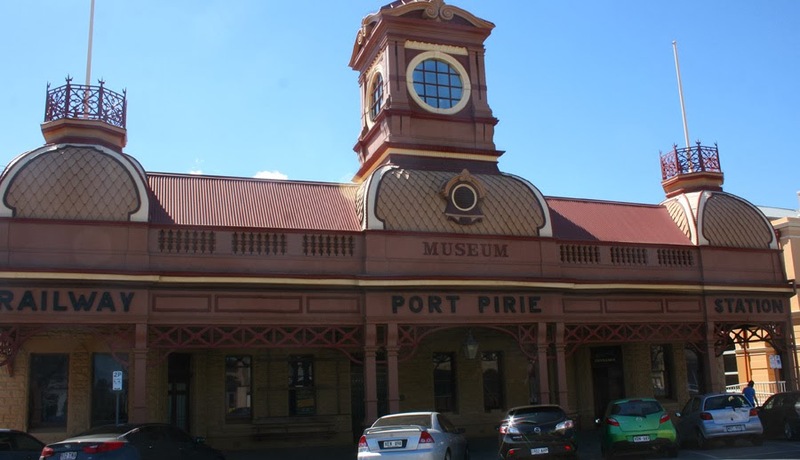 Today we drove north into the township of Port Pirie which was founded in 1845 and is the site of the world's largest lead smelter. It also produces refined silver, zinc, copper and gold.